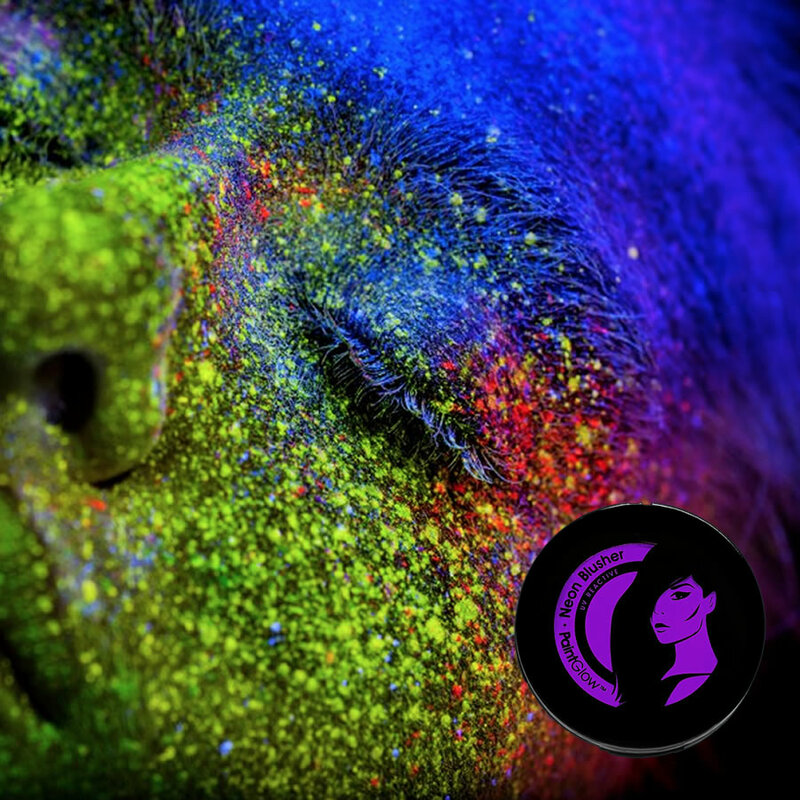 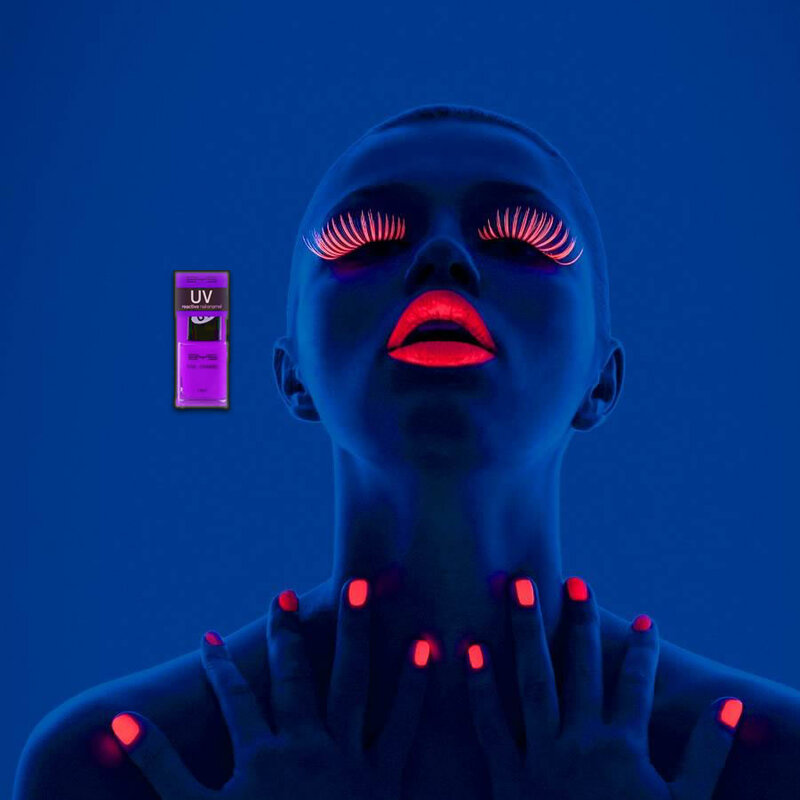 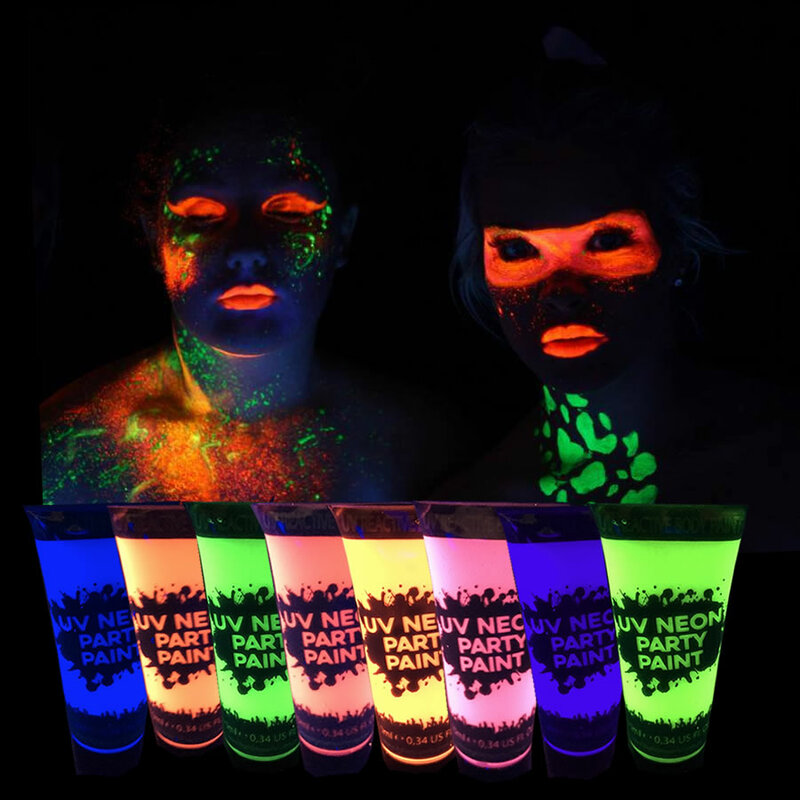 Blue UV body paint – can be used on face and body. 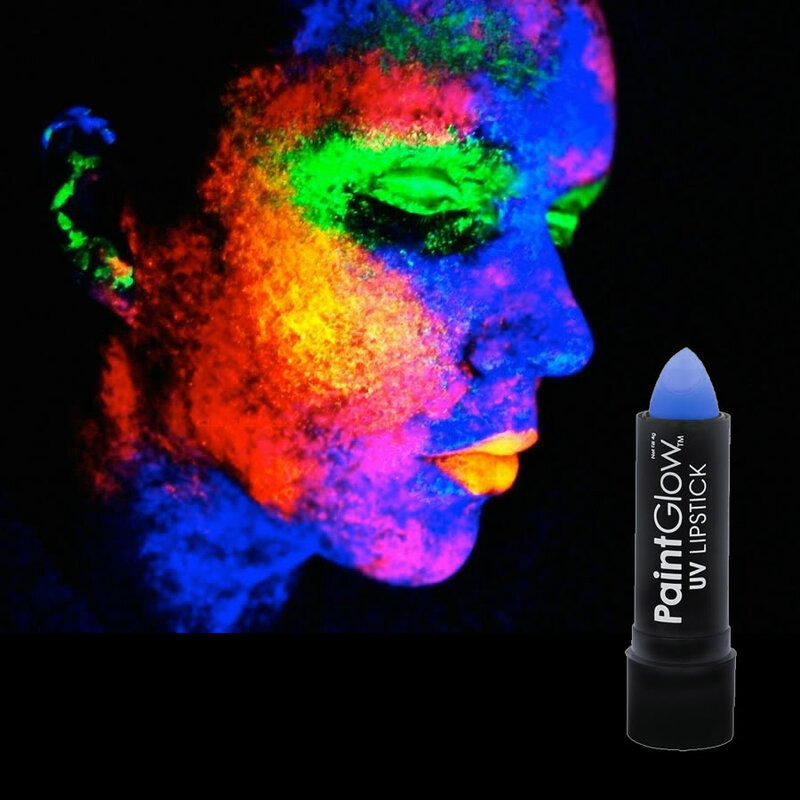 Long lasting simply washes off with water. 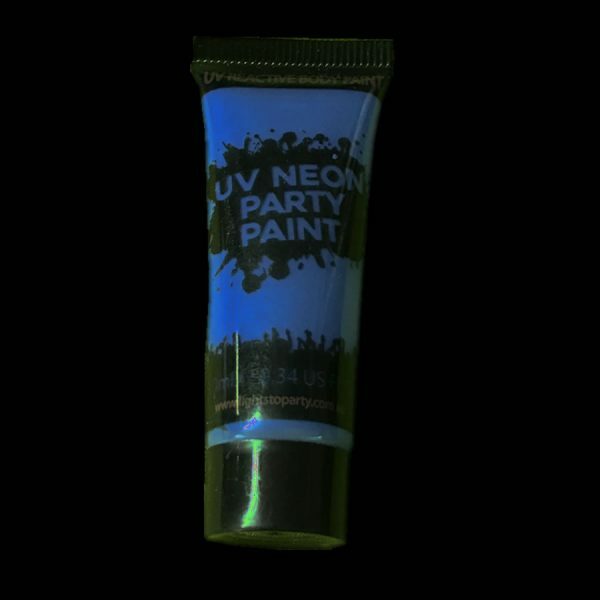 10ml tube, glows like crazy under UV light!